Truck wars in the U.S. are ongoing as the big three truck makers – Ram, Chevy, and Ford – attempt to outdo one another and reign supreme. Ram, the truck brand under Fiat Chrysler Automobiles (FCA), has long been the third-best seller of full-size pickups in the U.S., with Chevrolet resting comfortably in second place behind industry leader Ford – until now, since change has finally arrived to the pickup segment. Anchored by its redesigned lineup, Ram pickup sales finally surpassed the Chevrolet Silverado during the first quarter of this year (2019), effectively bumping Chevrolet to third place for the first time. 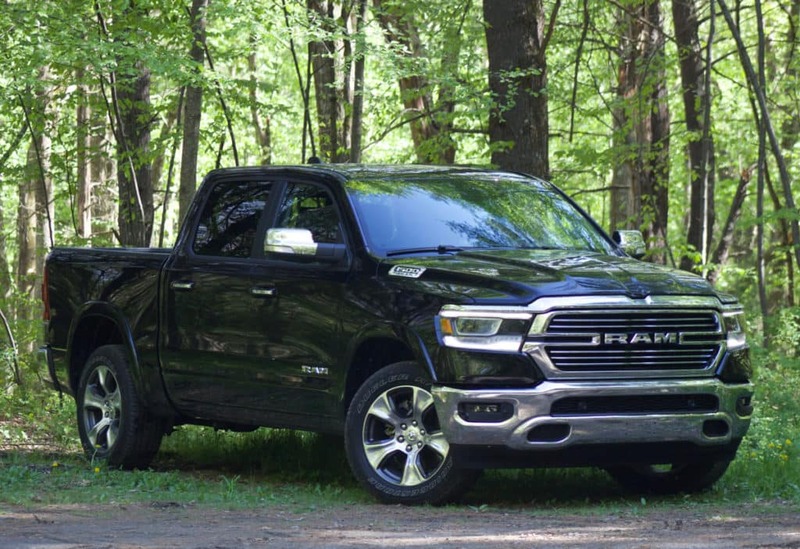 During the first three months of 2019 Ram sold 120,026 pickups, posting a 15.4 percent gain when compared to the same time period a year earlier. On the other hand, sales of the Silverado dropped 15.9 percent during the same period when compared to the prior year, totaling 114,037 units. While Chevrolet now occupies third place thanks to Ram’s latest innovations, Ford remains at the top. As king of pickups, Ford sold 216,611 F-Series pickups during the first quarter, managing to sell a few hundred more trucks when compared to the same time last year. Overall, full-size pickup sales experienced a 2 percent decline when compared to the first quarter of 2018, with a sales total of 523,967 pickup units. Both Ram and Chevrolet have recently introduced newly redesigned half-ton trucks to the pickup market. Additionally, each automaker is slated to bring new heavy-duty pickups to dealers this year. Ford, on the other hand, is expected to unveil an all-new F-150 model sometime next year. While we can’t predict the future and see if Ram will maintain its lead for the entire year, it is no small feat that the brand finally topped Chevrolet after inching closer and closer over the past decade. The latest redesigns have proved fruitful as Ram seems to be the only truck maker dedicated to going above and beyond with its more than generous features. Ram sales grew an impressive 7 percent last year, while Silverado sales remained stagnant. Automotive analysts attribute Ram’s rising stats are not only due to their recent redesigns but also due to the Silverado’s waning popularity and the fact that GM had lower inventory during the first quarter. The slow ramp-up of the new Silverado has benefitted Ram, but so has the fact that Ram is aggressively pricing its trucks with incentives and discounts coupled with the fact that the company has good products to sell. Ram is projected to continue to keep the sales gap over the Silverado according to experts. Get to know the all-new 2019 Ram 1500 at University Dodge as the Motor Trend Truck of the Year that’s revolutionizing what it makes a pickup. 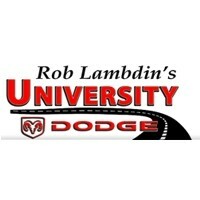 Follow University Dodge on social media to be the first to know when the all-new Ram Heavy-Duty pickups arrive.